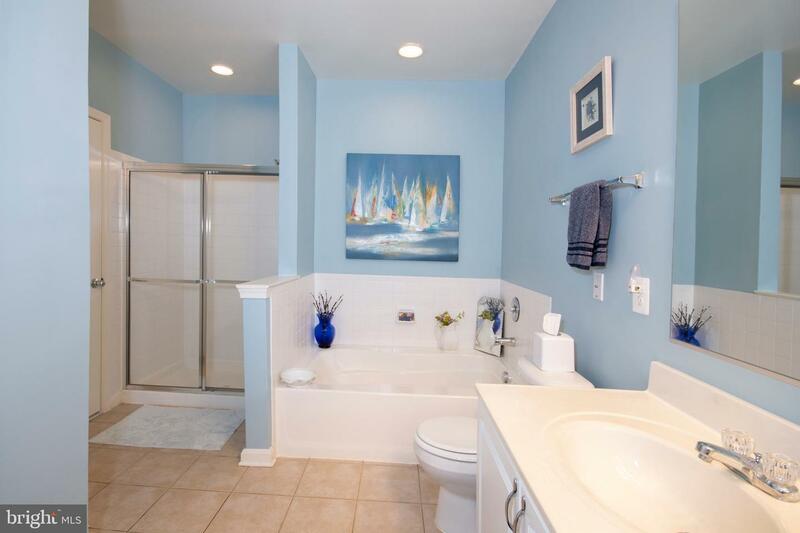 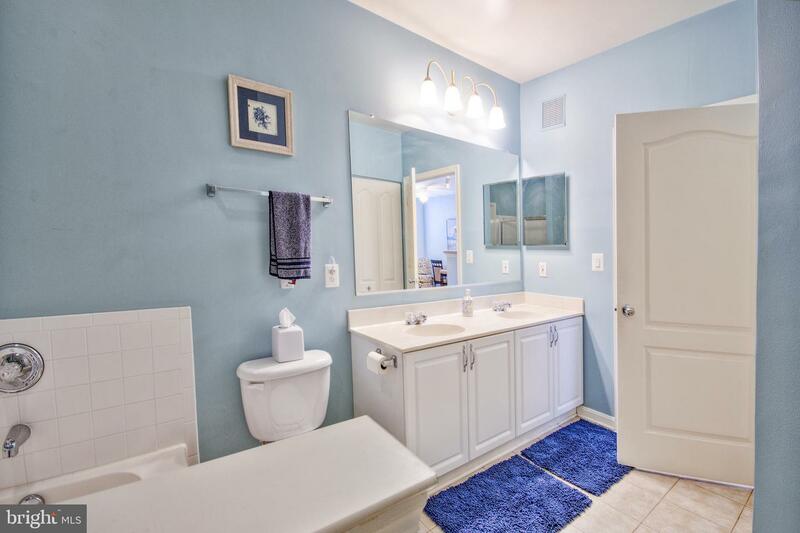 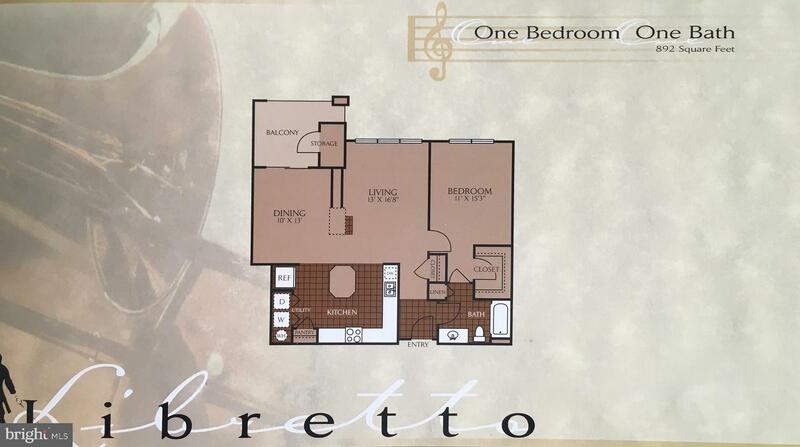 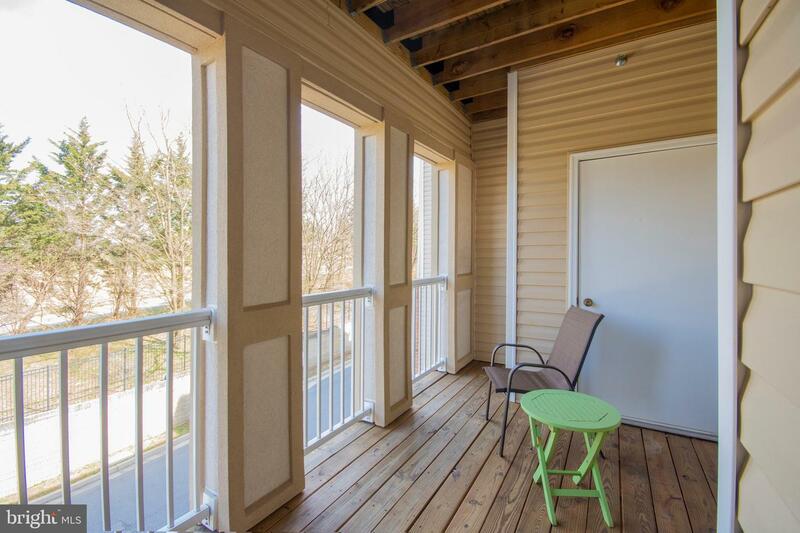 Convenient 3rd floor location close to the front and all the included amenities. 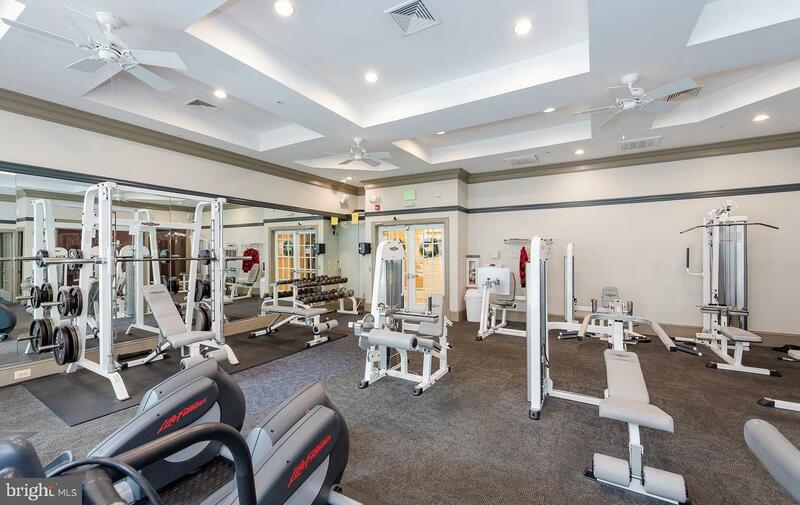 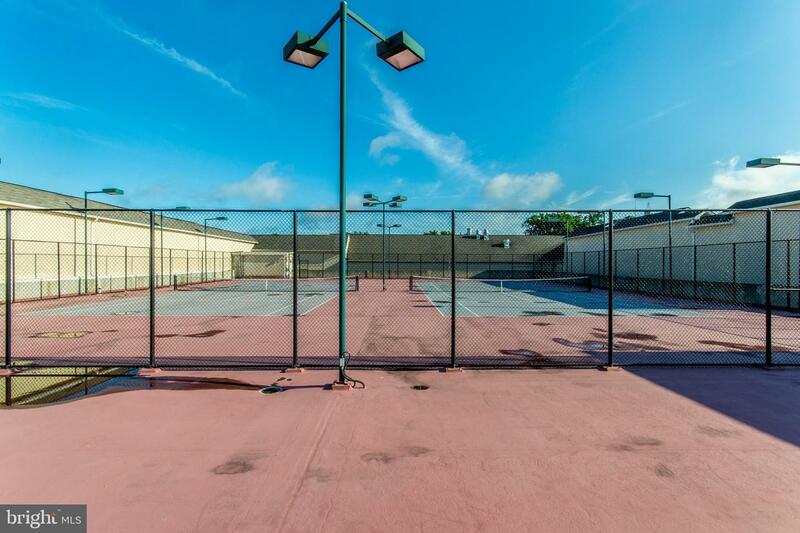 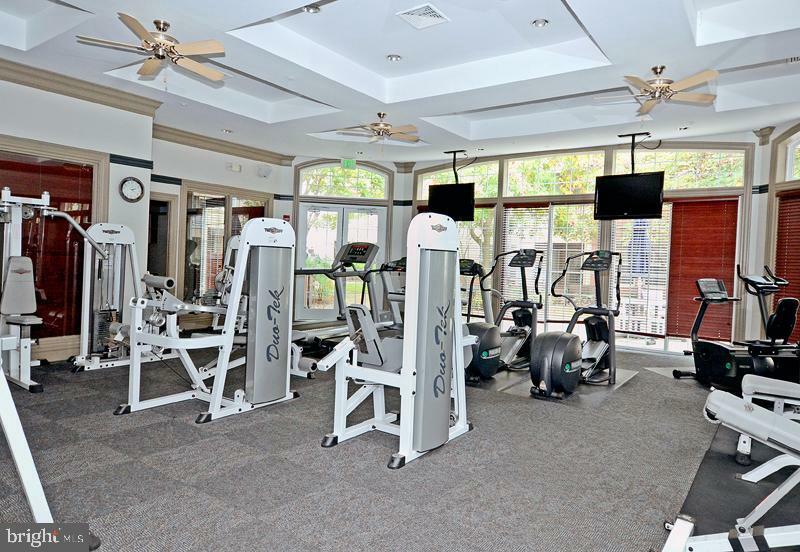 Elevators, Outdoor Pool, full gym with modern athletic equipment, tennis courts on the roof, cafe with free coffee, library/computer room, conference room, card/game room, great room, movie theater, all included with condo dues. 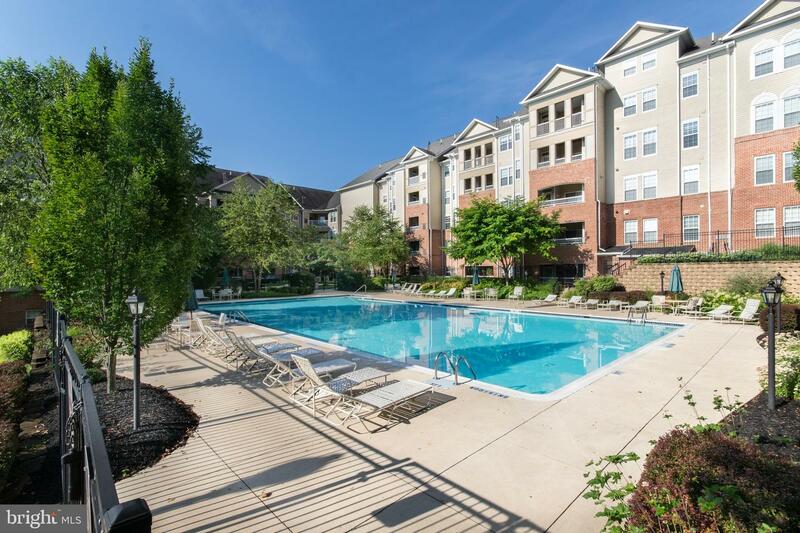 Living here is like living at a fine resort. 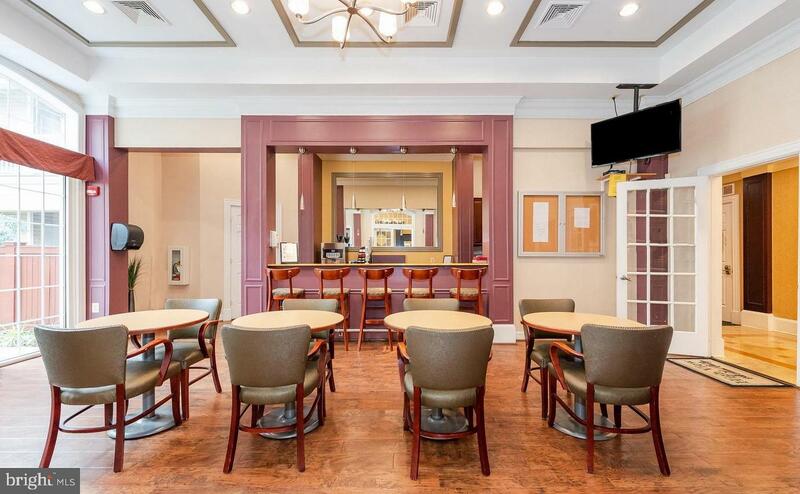 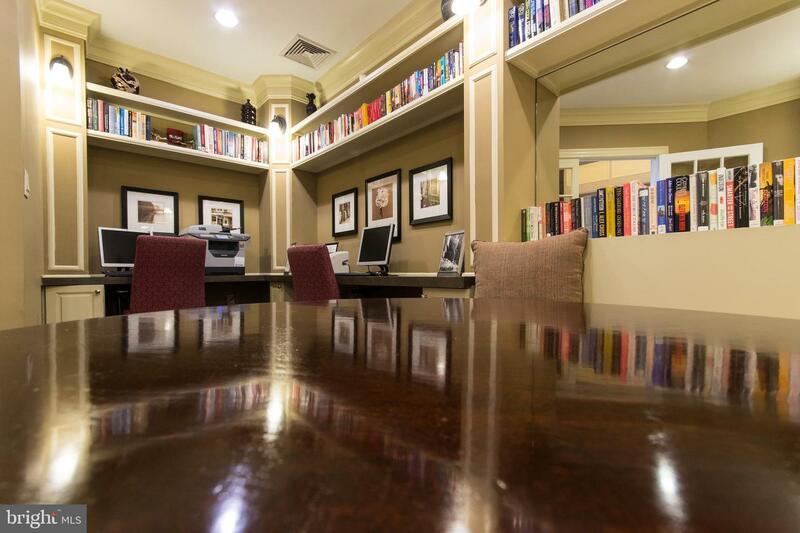 Concierge at the front desk until midnight every day for security and resident assistance. 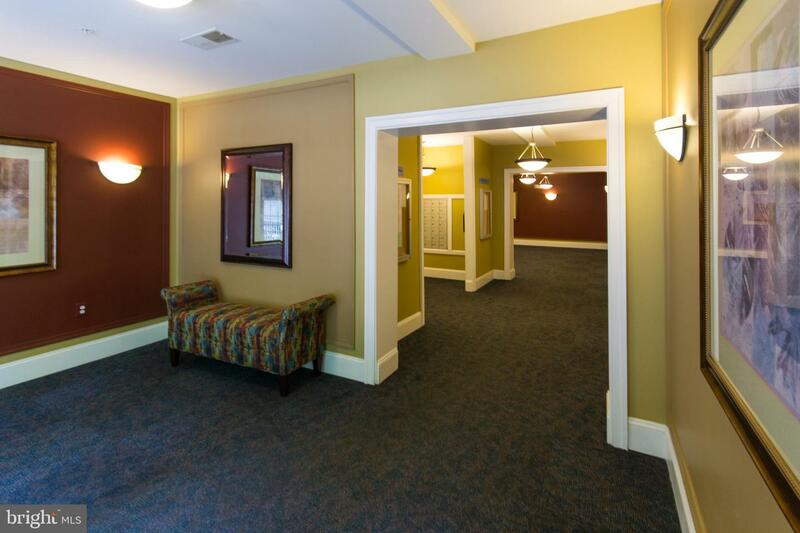 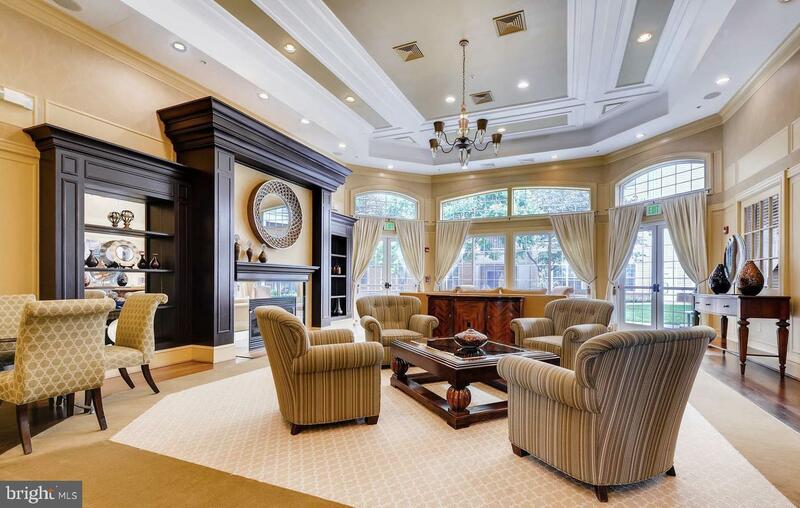 Common areas are all meticulously maintained by a full time maintenance/cleaning crew. 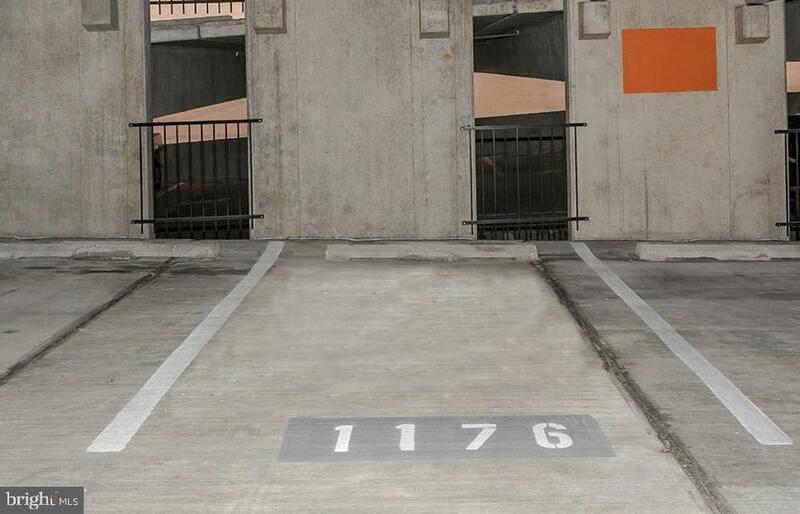 Covered assigned indoor parking is included in the sale price. 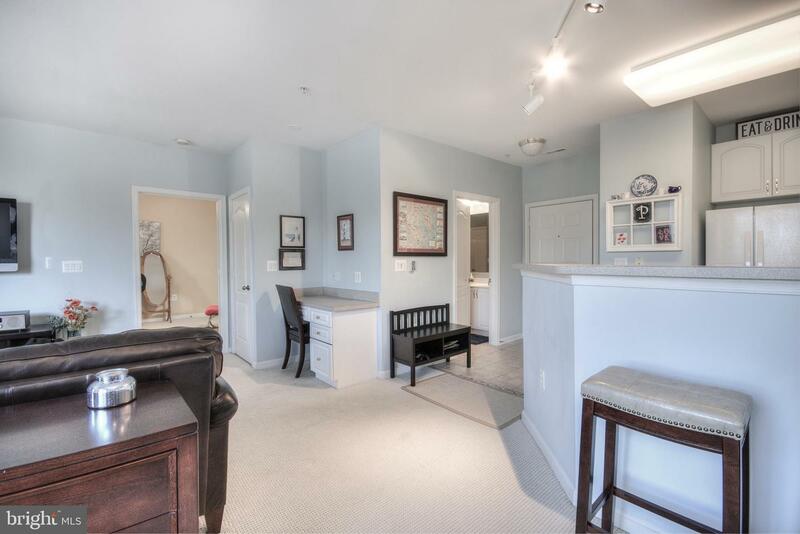 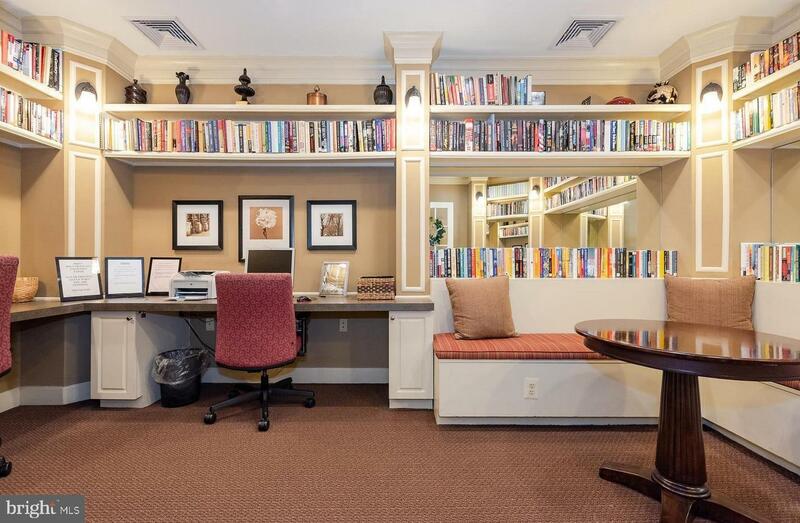 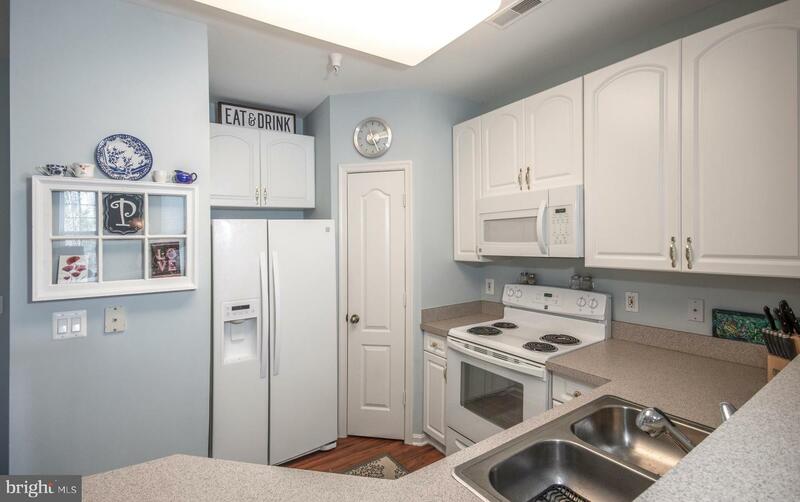 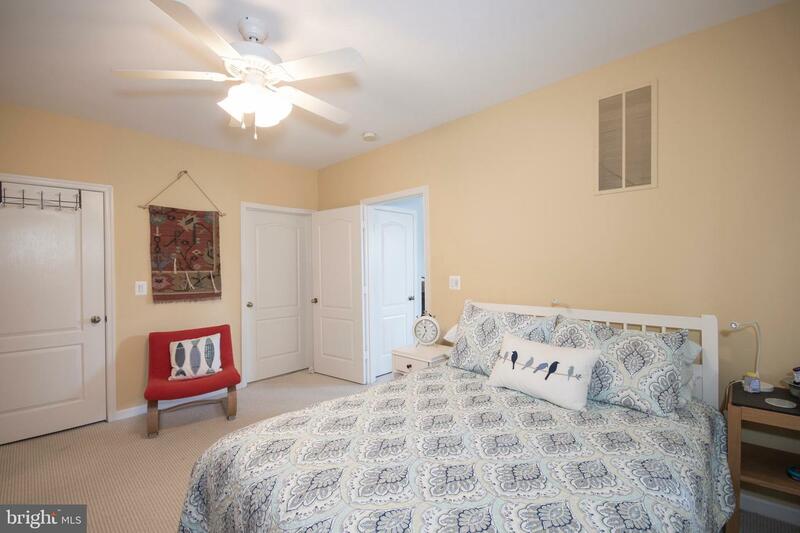 This condo comes fully furnished so all you have to do is move your clothes in and hang them in the walk-in closet. 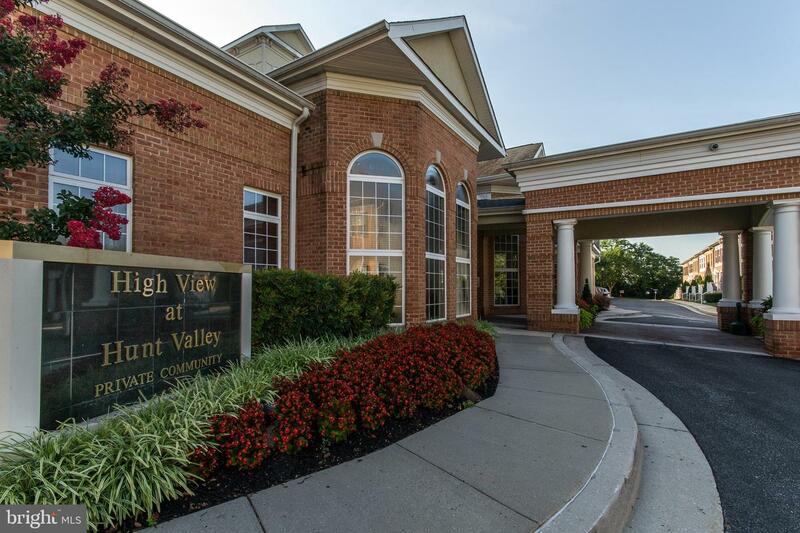 Pet friendly building is close to the Hunt Valley shopping center with so many wonderful stores, including Wegmans. 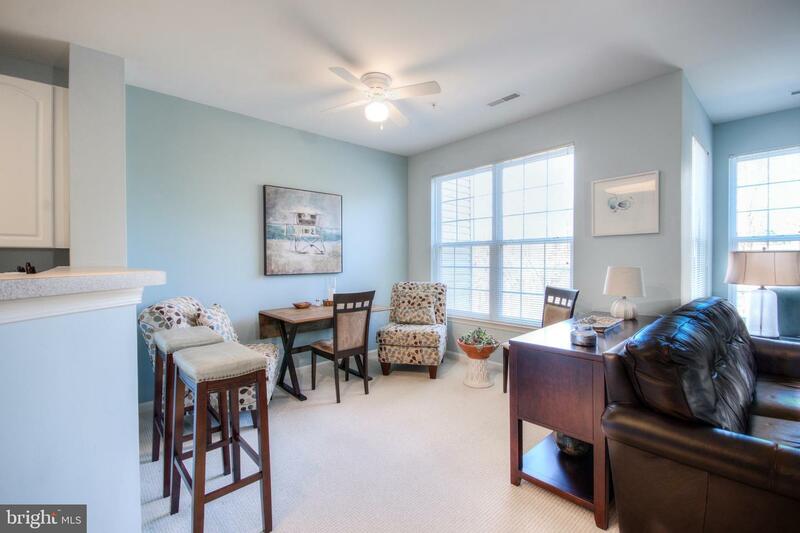 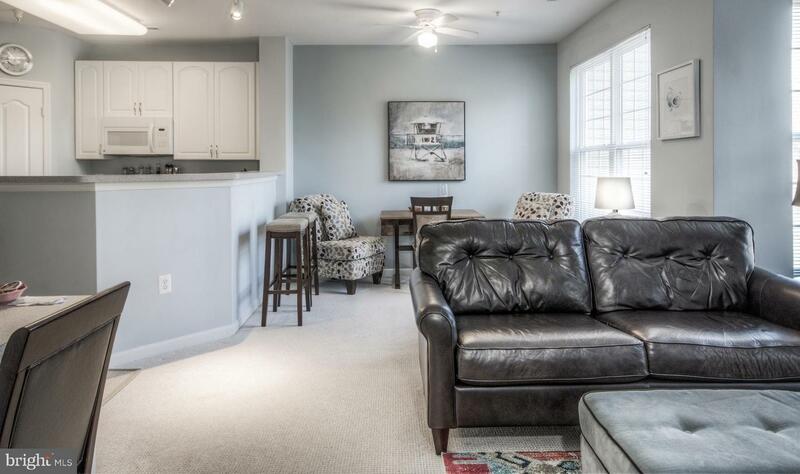 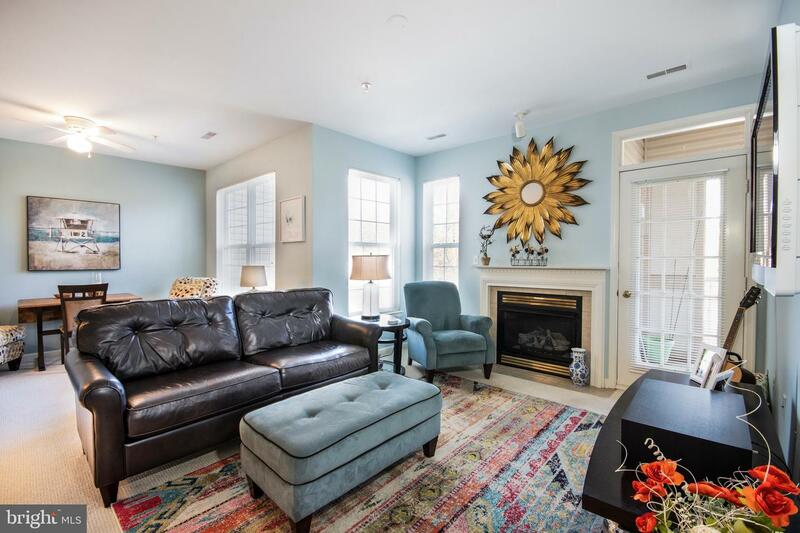 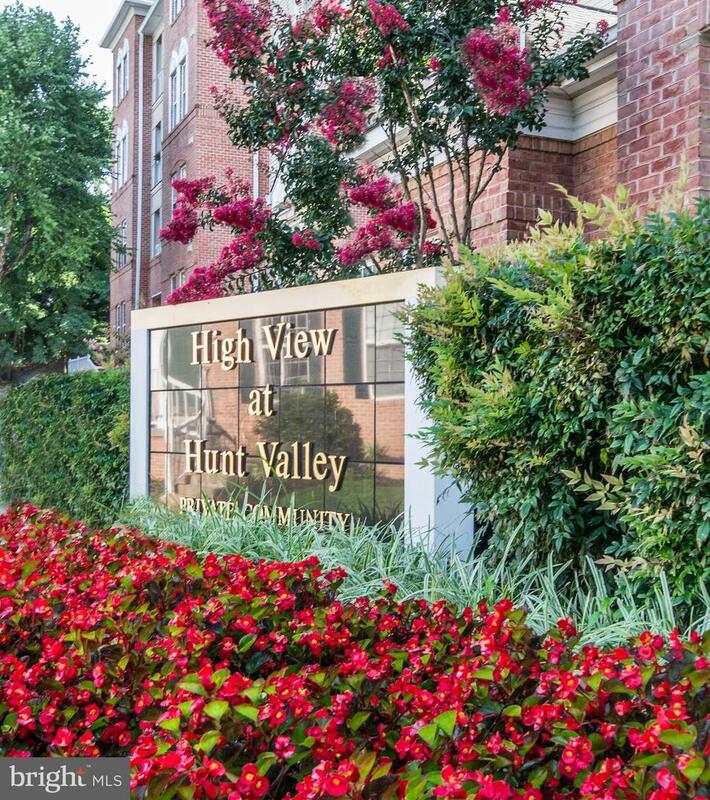 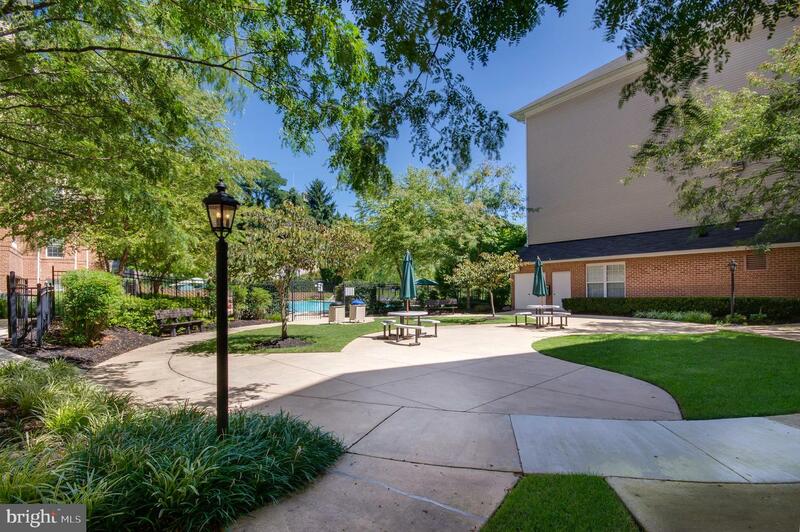 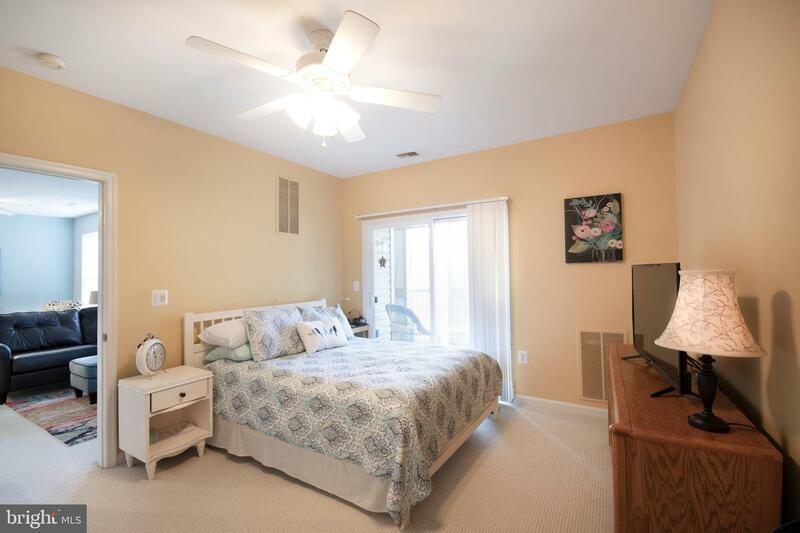 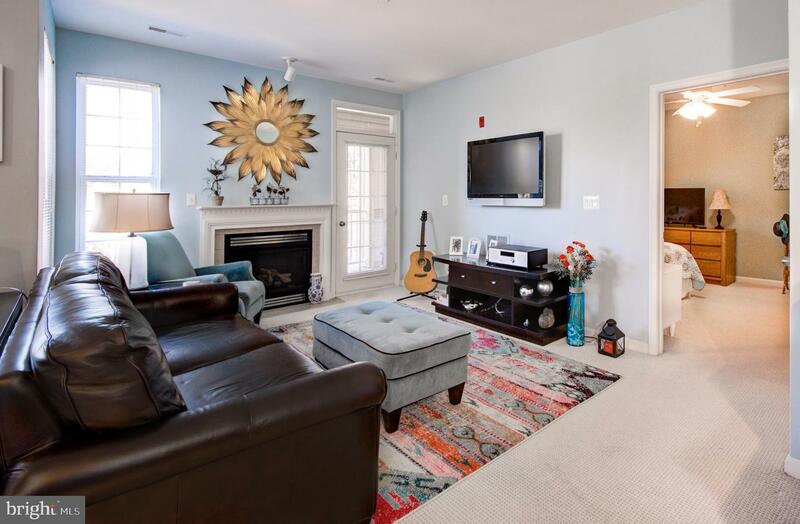 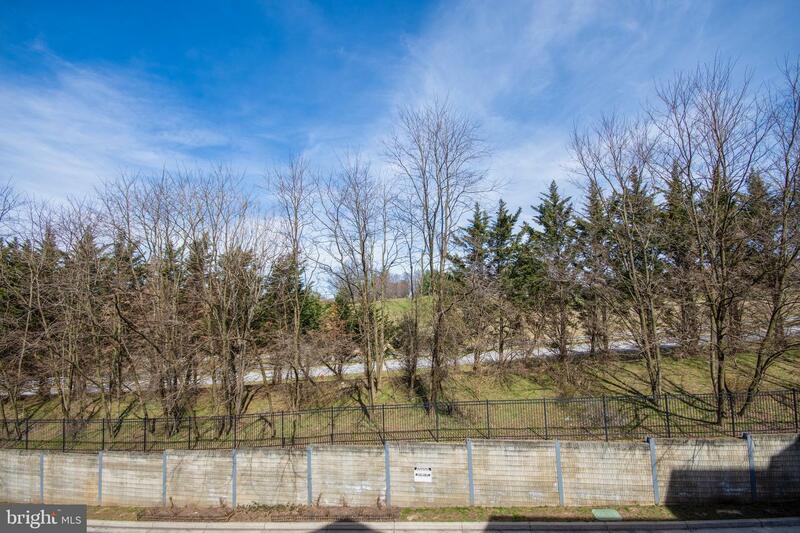 Easy access to I83, Baltimore beltway and horse country just a five minute drive from your door.